One of my favorite websites to visit online is Whosampled.com. Since 2009, I’ve been a contributing member, submitting samples, covers, remixes and movie sources and even moderated submissions for a while. I’ve also created discussions and helped solved samples but the most fun thing about using Whosampled is discovering samples and other musical connections. 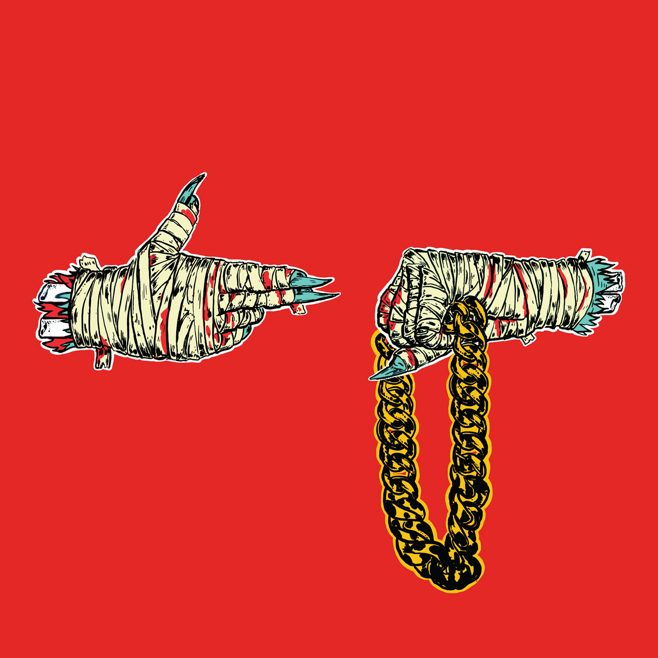 Ever thought about how different two artists were? Like what could DMX and Justin Bieber possibly have in common? 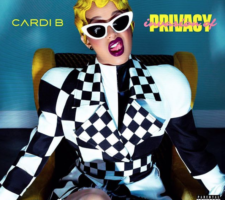 Based on the popular game, Six Degrees of Separation from Kevin Bacon, where it is said that everyone in Hollywood is connected to the popular actor, Whosampled has just added yet another way for you to have endless fun and discover connections on the site. 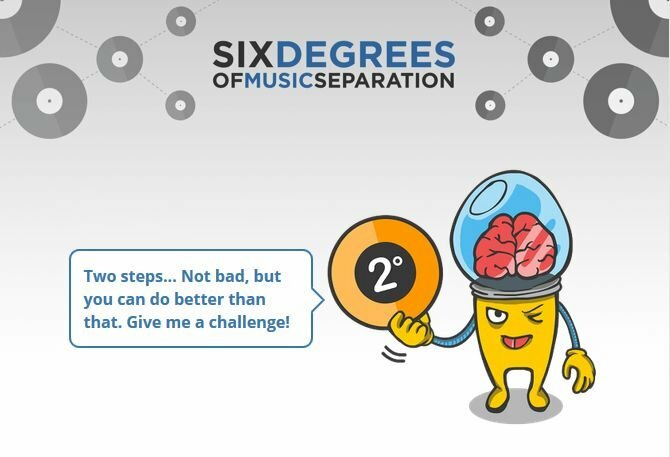 They just added Six Degrees of Music Separation where you can enter two artists and find out how they’re connected through the world of sampling. I tried a few where I thought it would be tough getting a close connection but it never got tougher than 3 degrees for Skinny Fabulous, a local soca artist and DMX. 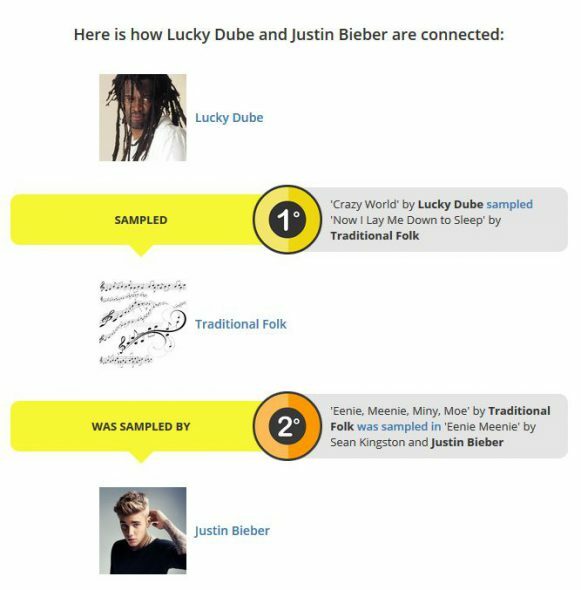 I even tried Lucky Dube, a South African reggae artiste, and Justin Bieber who I found out to be only separated by 2 degrees, both interpolating Traditional Folk rhymes in at least one song. I’m pretty sure there are two artists out there who aren’t connected in some way but that would be very tough and interesting to find. Then again, with 6 degrees, maybe everyone’s connected. Try Six Degrees of Music Separation and tell me when you find two artists that aren’t connected in some way.